The Ariane rockets from the Musée de l'Air et de l'Espace du Bourget will soon be lighting up the sky again. After the fantastic Weather Festival at the beginning of the month, it's now the turn of Lost In A Moment to set up on the famous tarmac. 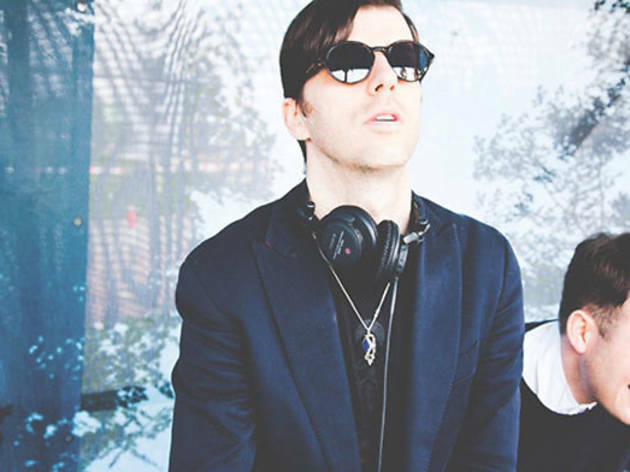 Take-off is planned for the 29th June with the crème de la crème from the label Innervisions. 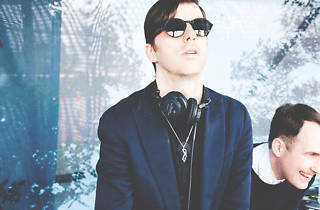 Please fasten your seatbelts in preparation for the appearance of both Dixon and Âme. Emergency exits will be blocked in order to stop you leaving the incredible live set of Henrik Schwarz. The flight will drastically change direction towards eastern Europe with the arrival of Bulgarian Kink. Please enjoy the rest of your flight listening to the minimal house of Matthew Dekay and Na'Sayah. We're looking forward to the sounds of Lost In A Moment filling the skies over Paris.